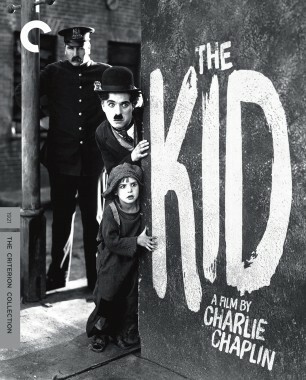 Charlie Chaplin’s 1921 masterpiece of silent cinema, The Kid, is now available on Blu-ray and DVD. 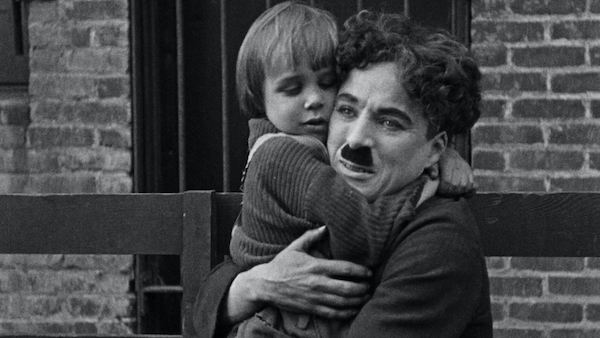 In this film, his feature-length directorial debut, Chaplin stars as his already iconic Tramp character alongside a young Jackie Coogan, who plays the orphan he saves from life on the streets. 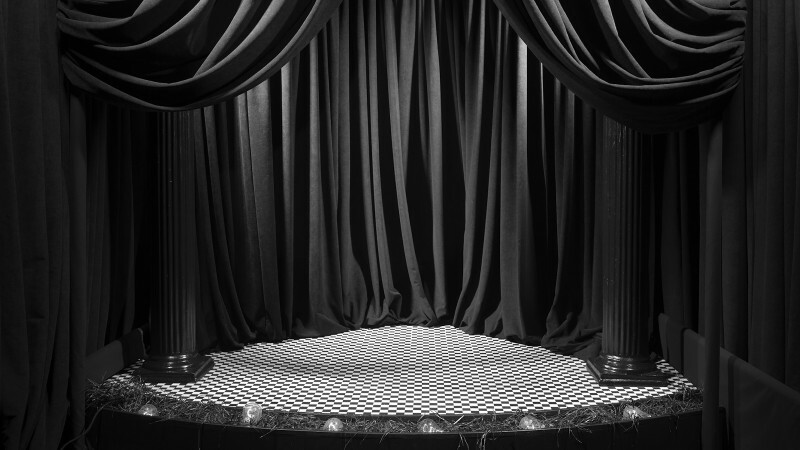 Although already a star, The Kid, which Chaplin wrote, directed, produced, and edited, helped position him as one of the most influential filmmakers of the twentieth century. In a post on his blog, author and Chaplin expert John Bengtson recently explored the numerous Los Angeles locations seen in The Kid—comparing their presentations in the film and how they look today, nearly a century later. And while you’re over at Bengtson’s site, check out his latest post, about the fans who make appearances, at the edges of Chaplin’s frames, to peer at the great performer in action.